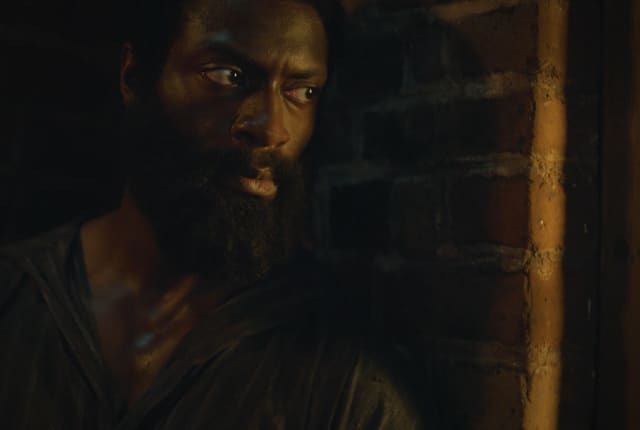 Watch Underground Season 2 Episode 1 online via TV Fanatic with over 1 options to watch the Underground S2E1 full episode. Affiliates with free and paid streaming include Amazon. Rosalee makes it her mission to return and rescue Noah and the rest of the Macon 7. Cato is living an unexpected lifestyle. Renowned abolitionist, Harriet Tubman makes an appearance. Ernestine deals with life elswhere.